The air compressor, also named as air pump. It is a basic equipment of modern industry. It is used to generate pneumatic power system. Air compressor can convert the original motion (typically an electric motor) into mechanical energy of the gas pressure; it is a device to compressed air get air pressure. Air compressor is widely used in industry, like for painting, for cooling. 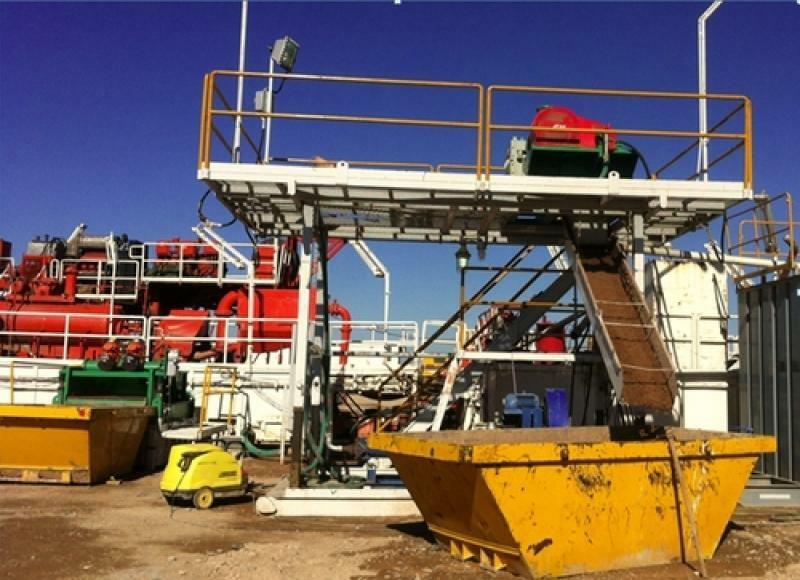 It is also wided used in drilling rig site. 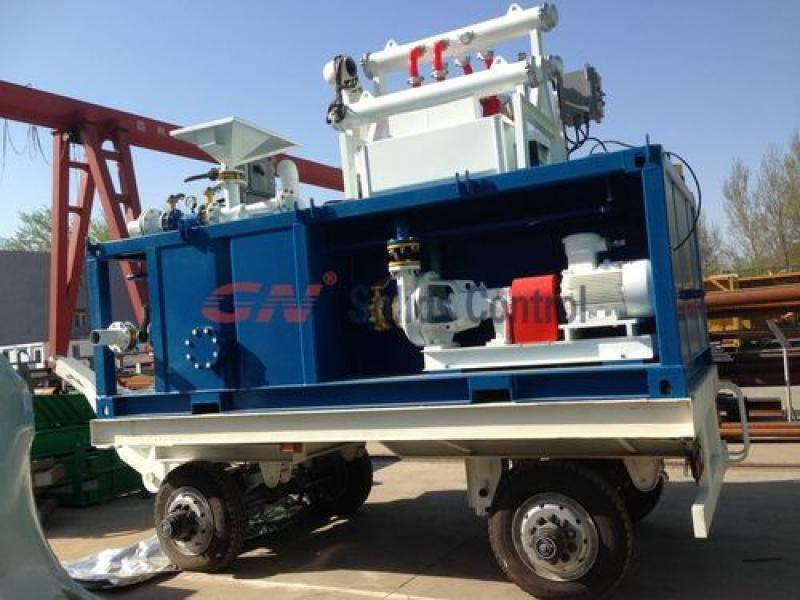 1) Air compressor can power for vacuum pump in oil and gas drilling rigs, especially for drilling waste management site. 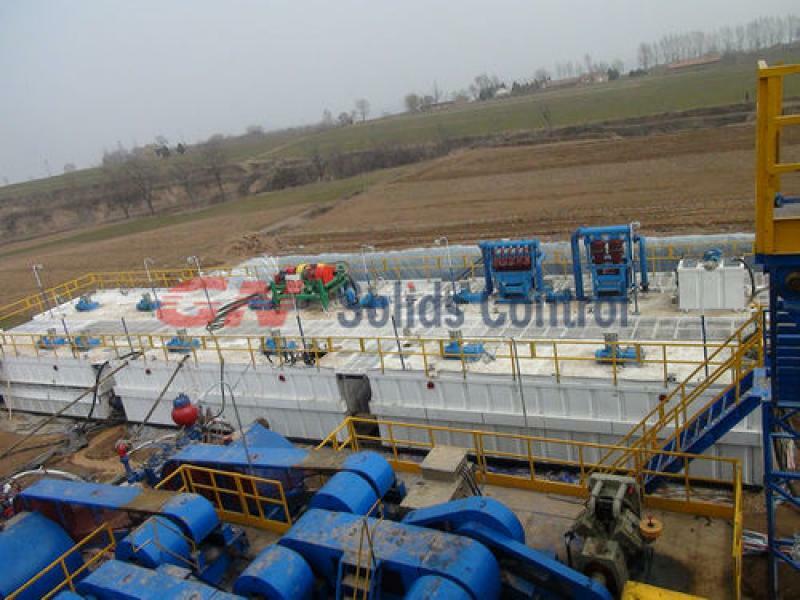 2) Air compressor can be the air source of positive pressurized control panel used for oil and gas drilling rig site for hazardous area. Especially used for VFD centrifuge control panel. There are many type of air compressor, like Fixed type, mobile type and closed type. And per the different design principle, air compressor can be divided into different types. 1) Displacement compressors –It is directly depend on changing the volume of gas to increase air pressure. 2) Piston compressor – It is a kind of Displacement compressors, the compression main part is a piston, the piston make reciprocate movement. 3) Rotary compressors – It is a kind of Displacement compressors, it compressed air by the forced movement of the rotating element. 4) Liquid – piston compressors – It is rotary positive displacement compressor, in which water or other liquid as a piston to compress the gas, and the gas be discharged.